We would love to meet you! Please complete our New Student Inquiry to find out more about Triangle Day School or to schedule an individual tour. 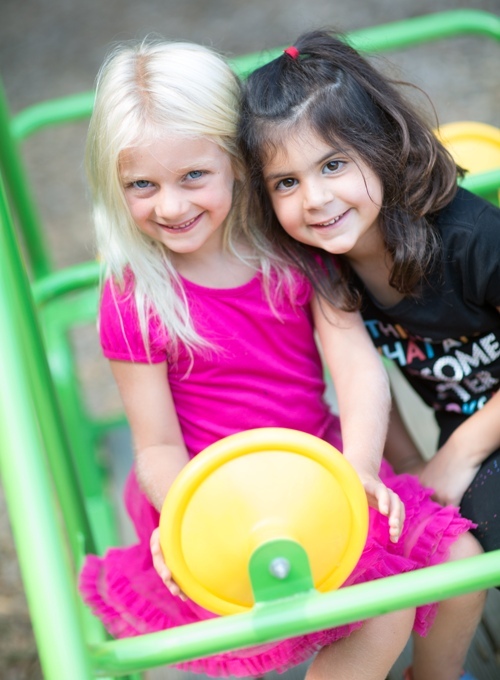 Come familiarize yourself with the school and see why the kids love it here. No appointment needed. Arrive at 8:30am on any of the Tuesdays below.